Children have an innate urge to play from birth right through to teenage years and they are often at their happiest when playing or ‘hanging out’. Taking risks, or being challenged is a necessary part of playing. 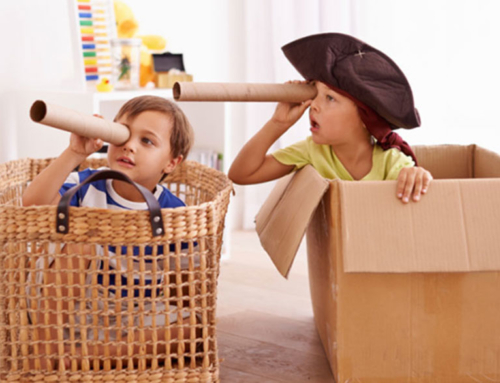 Children will often need and want to create challenge and uncertainty in their play. As adults we can probably remember the thrill and excitement of testing boundaries – climbing higher, swinging harder, balancing on beams, jumping rivers, running faster, swimming further, doing something for the first time! Children need the freedom to play how they choose and this includes taking risks and engaging in risky, challenging play. 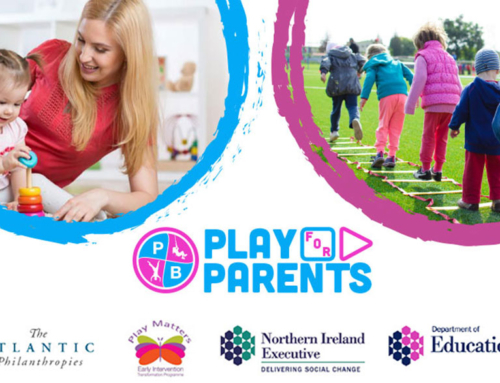 Children, regardless of their culture, background or ability will need to take risks physically and emotionally and for adults a balanced, thoughtful approach to supporting challenging play is a helpful starting point. 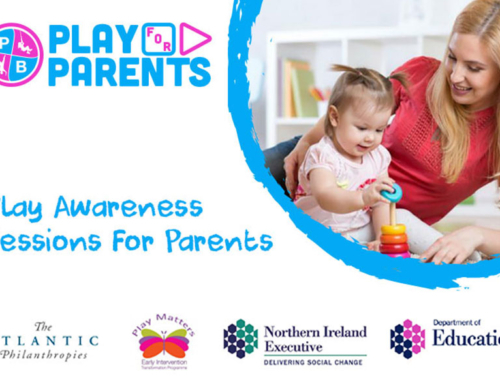 Challenging, risky play can look different for different children dependent on their age, stage or ability and children with a disability have an equal need for adventurous play. One child’s idea of something challenging might be something easy for another. Children need to explore their limits, try out new experiences and develop their capabilities. This will be evident from a very young age. Children would never learn to crawl, walk, climb stairs or ride a bike if they were not afforded the opportunity to stretch and challenge themselves. As adults therefore it is our responsibility not only to keep children safe but also to help them to manage and experience challenging, risky opportunities through play. Through this type of play children will learn to be emotionally and physically resilient, thus helping them to manage difficult situations, resolve disagreements between each other and keep themselves safe. This type of play raises their resilience, self-esteem, and self-confidence. It also encourages their curiosity, helps them to be more physically active and gives them a sense of independence. The development of these skills in early childhood will help equip children to manage risk safely throughout their lives. Rough & Tumble (such as wrestling or play fights). Children do occasionally (and will) have minor accidents (cuts, grazes, bruises) when taking part in some of these types of activities. We, as adults, need to recognise their desire to test their boundaries (remember your experiences as a child) and consider the life-long benefits of those experiences. 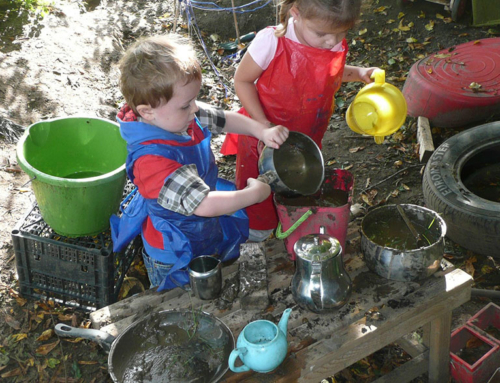 Challenging, risky play helps children to learn about themselves and to work out what their own individual limits are. Children learn skills to manage risk through play and these skills can be used in other life-long situations. When we try to ‘wrap children in cotton wool’ or limit these experiences we take away valuable learning opportunities from children which may actually result in them being less safe (they will not learn how to do these things for themselves). If in doubt adults should ask themselves ‘does the benefits of a child partaking in a ‘risky’ activity outweigh the perceived risk’. Encourage children right from birth to extend their abilities. Teach them basic skills, such as riding a bike, learning to swim and road safety. Encourage them to learn from mistakes, to try again and to believe in themselves. Help them understand their limits and their boundaries but most of all let them have fun in their play!